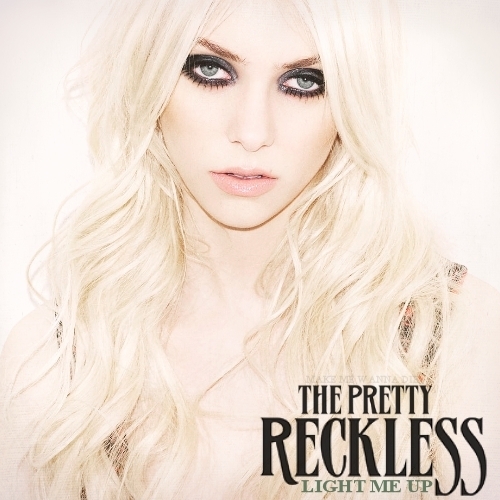 Light Me Up [FanMade Album Cover]. . Wallpaper and background images in the The Pretty Reckless club tagged: the pretty reckless light me up fanmade album cover.